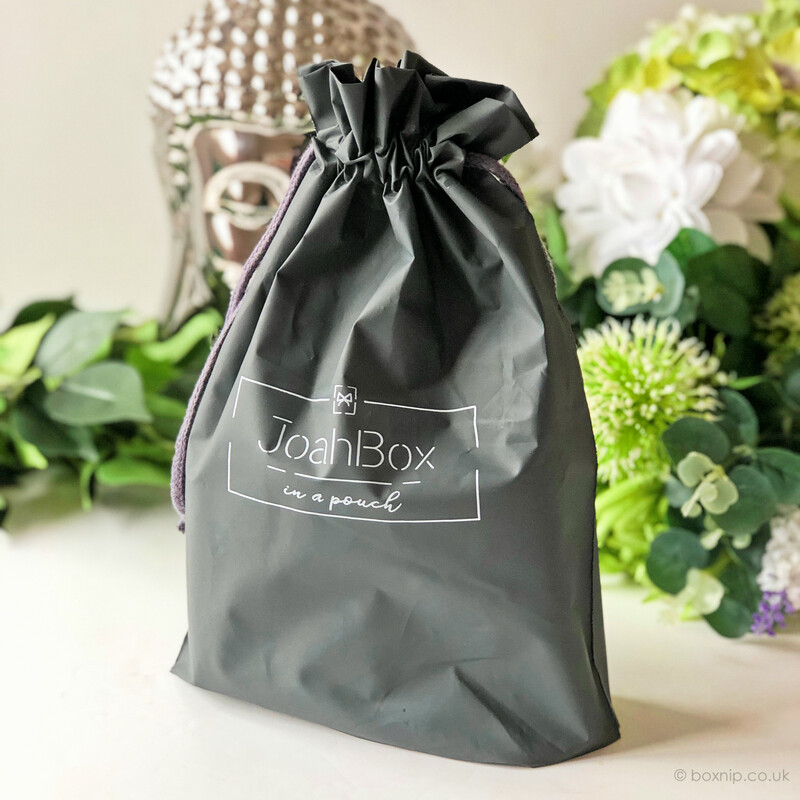 If you love Kbeauty and want to try more than sheet masks in a subscription then I highly recommend Joah Box. I have been subscribed to Joah Box more or less since it’s launch. I think April 2017 was my first box. It’s currently my longest running subscription that I have never taken a break from. That in itself says a lot because I swap and change my sub boxes a fair bit. 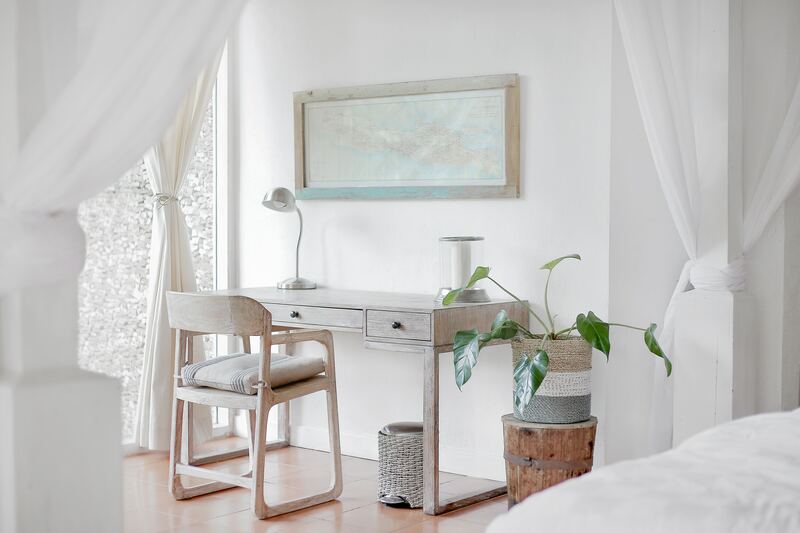 Joah Box is based in Korea and that is where they ship from, internationally too. Each month you will receive 5 to 7 full-size products. It can be Korean skincare products, makeup or beauty tool and the total value is usually between $60-$100. The boxes are $35.95 + free worldwide shipping. I also want to note that I have never had to pay customs on my Joah Boxes either. 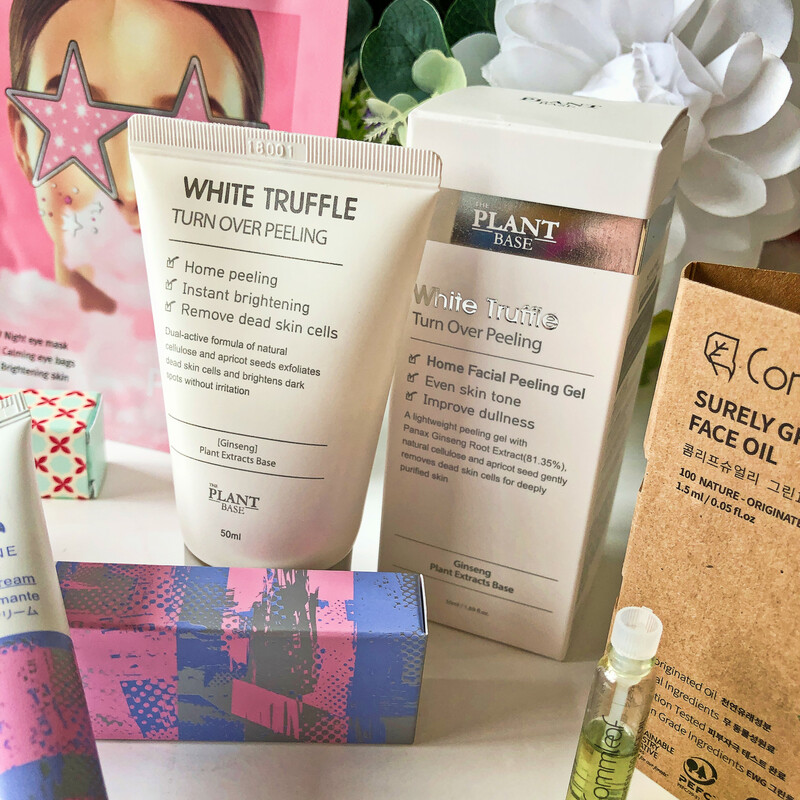 March Joah Box: What’s In The Box? Well, first off, it’s not actually a box anymore. They seemed to have swapped to a bag. I would assume because it’s easier to ship. I don’t mind that at all and the bags are quite handy to repurpose for keeping sheet masks in, or toiletries. Gorgeous shade and perfect for Spring! 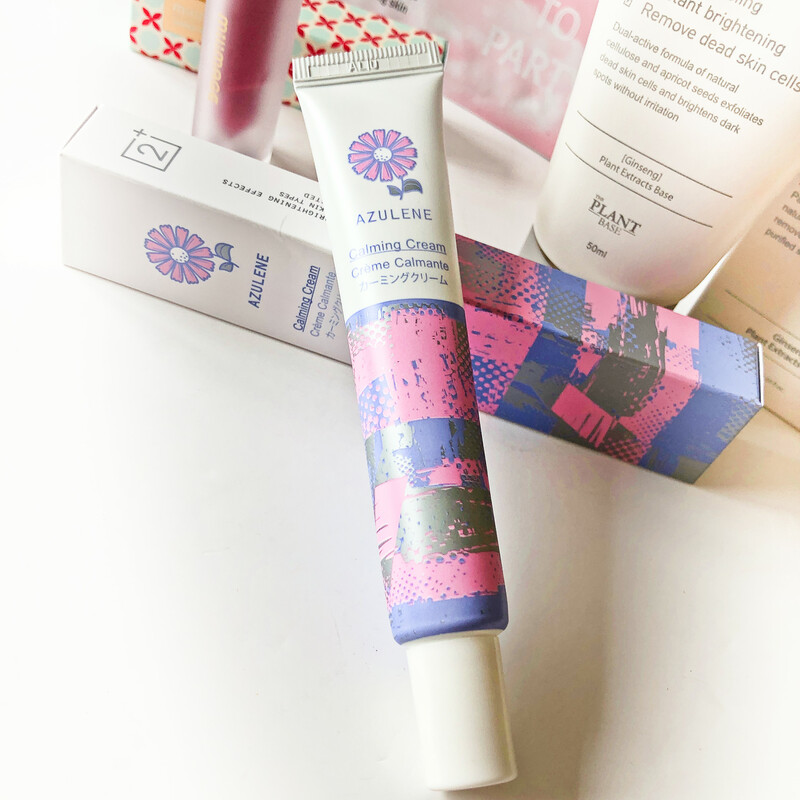 This lip tint is buildable so you can have the colour you desire. Pop some into the centre of your lips and blend out, giving a gorgeous gradient. Plus the lip gloss is not sticky either. This product has a dual active formula of Natural Cellulose & Apricot Seeds. This is a very mild exfoliant peeling gel. So don’t think this is like that ‘other’ well-known scrub that has apricot seeds in it. Oh no, this one also contains Ginseng and White Truffle. You apply this to a clean, dry face and massage gently in circles. Then rinse off with warm water and continue the rest of your skincare routine. This product will get rid of your dead skin cells and also brighten any dark spots you might have. As it is so gentle, it shouldn’t cause any irritation either. If you have redness, irritation etc that needs calming, then this is the cream for you. I forgot I had this earlier today as something irritated my face & it was bright red and burning. I wish I had remembered about this cream. Anyway, Azulene is actually an organic compound that is made from the steam distillation of Chamomile. It will calm, soothe and balance your skin. So use it whenever your skin needs calming, or just use it a couple of times a week. I actually wear an eye mask every night. As I have dry eye syndrome, if I don’t I wake up with really irritated, dry sticky eyes – it is not pretty! 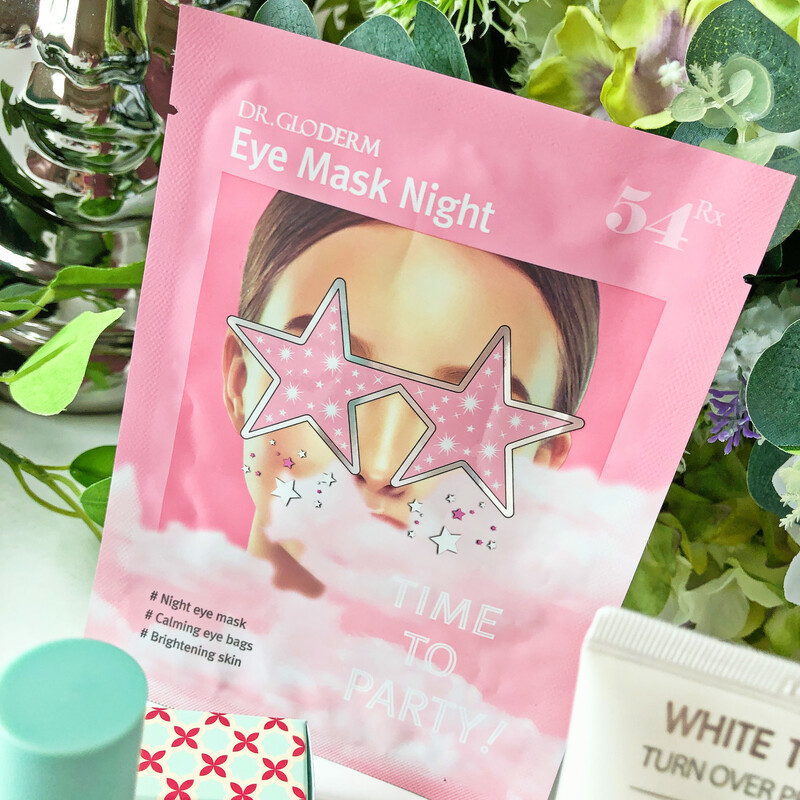 This eye mask provides cooling and hydrating – so should help with puffy eye bags. Just pop this on and remove after 20 minutes, that is if you don’t fall to sleep! I think my oil must’ve leaked a little or maybe it was just this full, to begin with. I’ve wanted to try some more products from Commleaf, so I was excited to see this in my Joah Box. It is a sample size and the reason is they want our feedback on if we would like to see the full-size product included in an upcoming box. My answer is a definite YES PLEASE! I mean, this oil is 100% natural, Vegan-friendly as Commleaf is a cruelty-free brand. I am always pleased to see something from Pony Effect in my Joah Box. For March we had this rather gorgeous Stay Put Eye Stick. The colour is a lovely coppery shade and it applies with ease and blends like a dream. When it sets it is smudge proof too! These eye sticks come in both matte and shimmer versions. Loved the products in the March box but then again I always love the products in each box. I think there might have been one hair product in one of my first few boxes that I didn’t use. 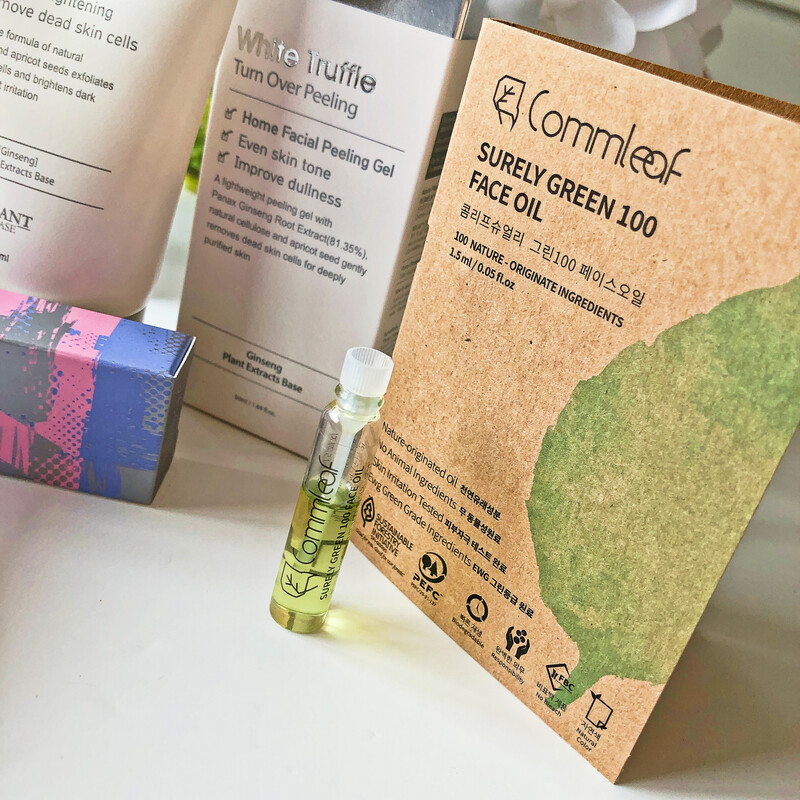 I love Korean skincare and beauty, so this box brings me the best of both of those. 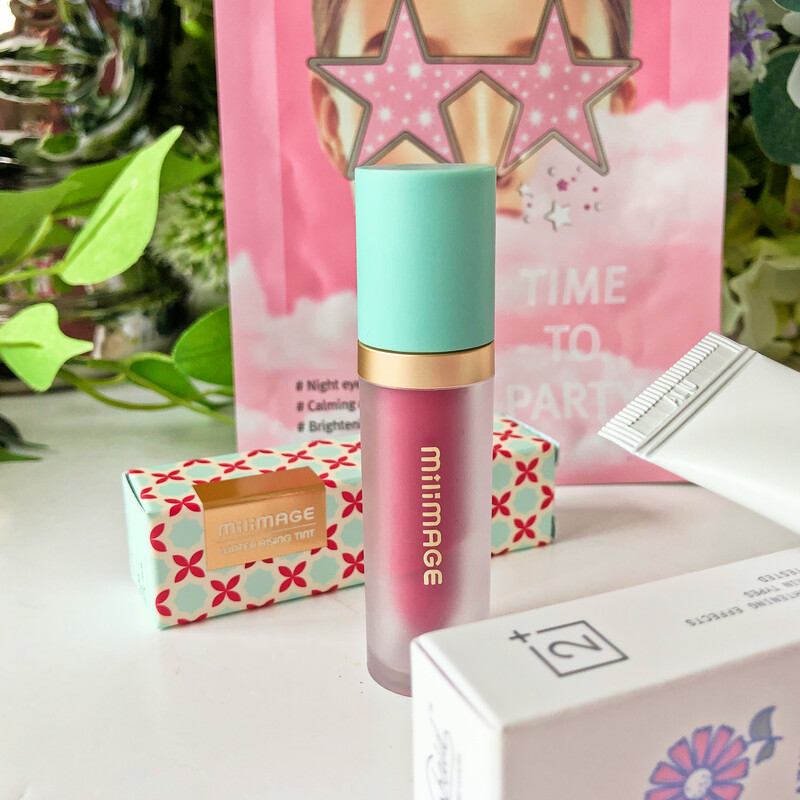 One of the best things about Joah Box for me is that I get to try products from brands that are really hard to get in the UK. Plus, brands that are completely new to me. I actually get excited when my Joah Box arrives each month and rush to open it. I don’t even look at any spoilers each month either. Two years on I still love Joah Box, more so even than when I first subscribed to them. Where Can I Subscribe to Joah Box? Do you like Korean Beauty? Did you enjoy this post? Then why not Pin it?